Gloson take their name from a an undead pig monster in Scandinavian mythology (pictured on the cover of Yearwalker, Gloson's EP). The Gloson would lurk in graveyards and charge between the legs of unwary travelers, slicing them up with the row of spikes on its back. It would also knock over travelers by shaking the ground with stomps from its powerful hooves. Totally metal and totally fitting for Gloson's sound. 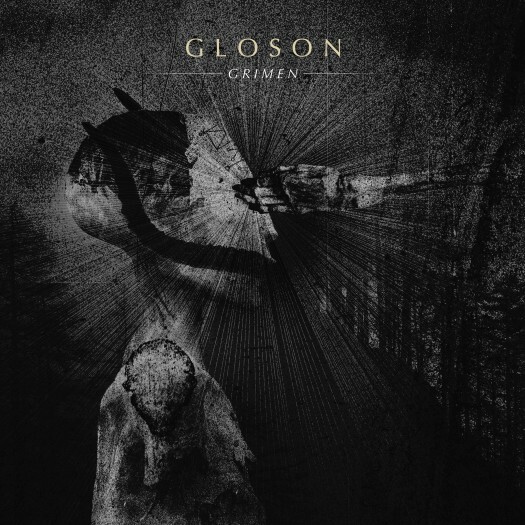 Grimen is Gloson's debut full length album. It expands their refreshingly straightforward take on post-metal injected with crushing doom metal. Each song gradually builds to a crescendo with few bells and whistles. Though undeniably indebted to post-metal pioneers Gloson's core sound takes much of their core sonic palette from doom/sludge. Instead of using post-metal as a jumping off point, like they did on Yearwalker, on Grimen they dig deep into the doom side keeping things refreshingly simple and crushing. The guitars are lower, the vocals are deeper, and the atmosphere is almost always sinister and foreboding. Even through the slower passages the atmosphere doesn't let up. 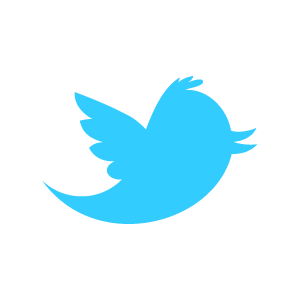 There are no soaring dreamy passages, everything is on message; crushing and sinister. The album opener, "Prowler", sets the tone. After about two seconds of ambiance and a single drum beat count-in the a massive riff drops and doesn't let up. Post-metal can sometimes meander and seemingly go nowhere as it crawls towards the inevitable payoff, but Gloson have none of that. Except for closing the album with some full on but excellent Isis worship, almost every track starts the post-metal build with a killer doom groove. And these riffs are magic. The pace is slow and foreboding but the riffs and passages are full of little embellishments that demand attention. It's a slow headbang almost all the way through the album, but never a stupor. The band's total mastery of groove complements their no frills approach. The rhythmic foundation is so solid that it effortlessly guides the songs through their huge riffs into brushes with melodic leads, didgeridoo, church bells, Mellotron (I think), and some strings. While it may not convert the doom and/or post-metal averse fans of either of those genres would be remiss not to check out Grimen. There is little out there with "post" in the genre that's as refreshingly straightforward while still being totally engrossing. Holy shizz this is good!